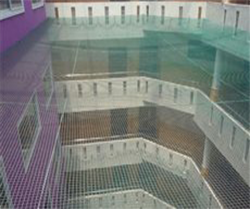 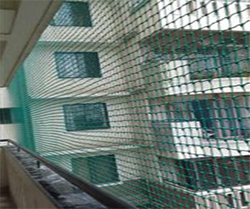 Balcony Safety Nets is started by young & industry expert Mr.John Krupa, who has more than 7 years experience in netting services… We basically offer safety nets services. 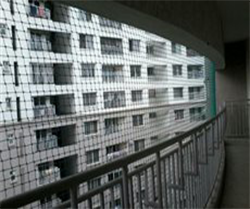 In nowadays we could see Capital cities are growing rapidly by real estate boom. 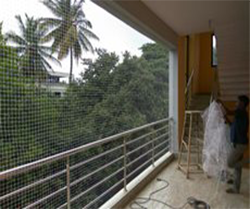 In these result all are opting into staying Tall towers like apartments. 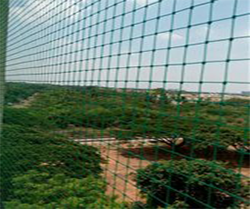 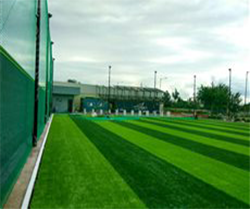 Since every are interested to keep their premises clear, but pigeons/birds will spoil the atmosphere…This is where we come into picture, We offer Anti Pigeon Nets & safety nets.